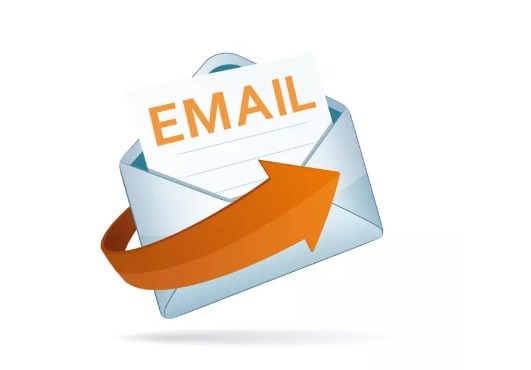 If you have an old email list of clients and are not sure which ones are still good or not, but want to reconnect with them, you need to be safe and verify them. Remove the hard bounces so you’re not deemed a spammer or cause issues with your ISP for mailing out to dead emails !I will verify up to 7500 maximum per gig. I will verify (Identify Hard Bounces) which email is good to re-email or not and why and supply you with a detailed log. Your final report (emails only, unless you buy the extra) will include every email and every emails result if they are good, bad or unknown. This gig will remove any duplicates first then report on each email, but once you get the final report, you just pick the ones you want to email back and you can keep the dead ones as your own suppression list if you want too.